If it happens to me, it probably happens to other people as well: once you think about it, it is too late. 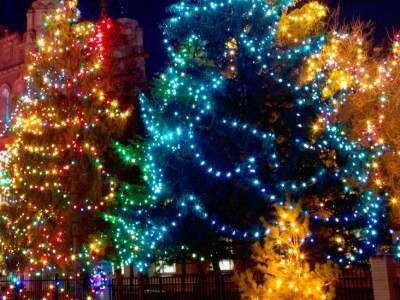 Xmas decoration is such a thing; you just can't start early enough with planning your Xmas decoration, especially when it involves complex lighting schemes requiring hours of programming time. Not this year however with a project that's sure to give you a head start. 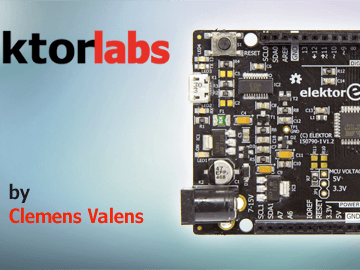 The Elektor Uno R4 is like an Arduino Uno but featuring two UARTs, two I²C (IIC or TWI) ports, two SPI ports, 24 GPIOs, eight analogue inputs, nine timers, and more. 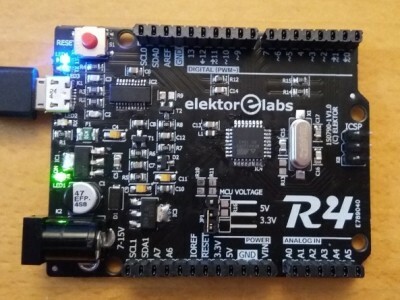 Based on the B-type of the ATmega328 microcontroller popularised by the Arduino Uno, the Elektor Uno R4 is the 100%-compatible successor to the Uno that the Arduino team failed to design. So we did it for you. 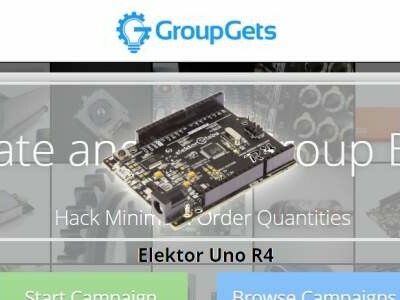 Sign up for one (or more) Uno R4's at GroupGets. 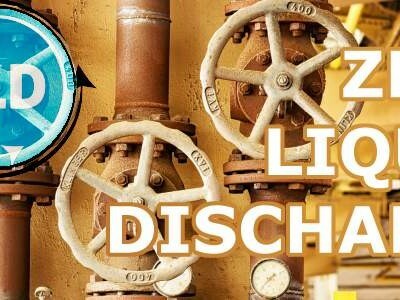 Zero liquid discharge (ZLD) is one major step towards making an industrial plant non-polluting. It means that a plant can take in water but it should not discharge any wastewaters. 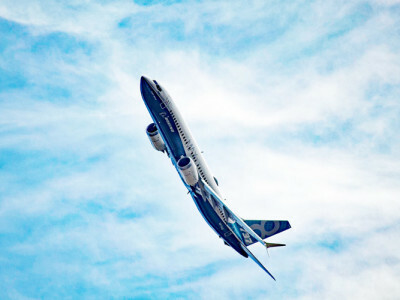 ZLD plants produce solid waste. This project provides a cheap, solar-powered wireless liquid level monitor for plants that cover a large surface and that may have multiple drains. An ultrasonic transceiver, together with an Arduino and a LoRaWAN module is about all that is needed at the drains, and a laptop running Google maps at the office side of things. 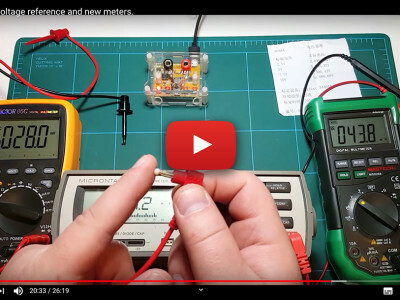 RGBdigit IoT clock - the ultimate 7-segment display clock? 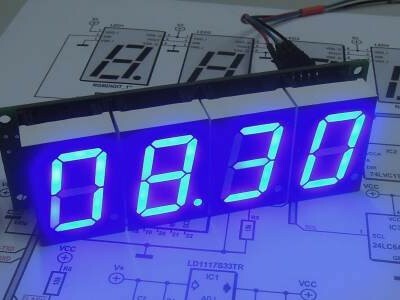 Here is a high-tech clock using full-color 7-segment displays or RGBdigits. 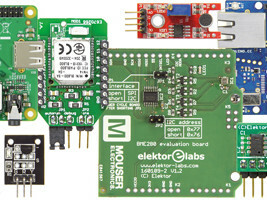 Wi-Fi connected, it can also show room temperature, humidity and air pressure thanks to an optional BME280 eBoB sensor board. 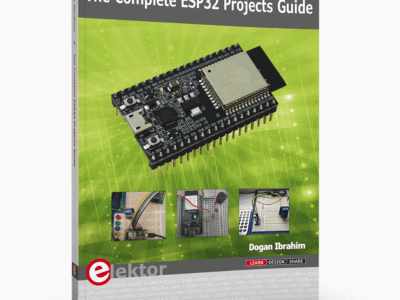 The clock is based on an ESP12 module, allowing it to be synchronized to an internet time server. The clock settings can be changed from any mobile device or computer in the network. Captured environmental data can be transmitted over Wi-Fi, making this clock a real Thing for Internet (TfI). 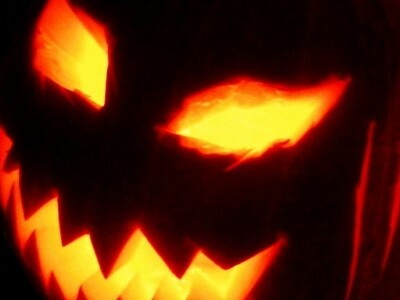 In many parts of the world, October's last day marks Halloween. Both adults and children like to dress up in costumes and using appropriate masks they act out a scary creature for one evening. Scaring other people seems to be the main thing of this celebration. 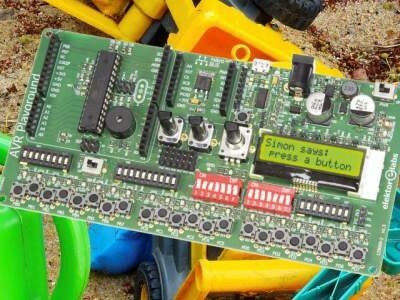 The electronic project presented here was designed to do just that in a playful way. Scary, but not too much. This board is an evolution of the Arduino Uno R3 board. Identical form factor as the Uno but based on the ATmega328PB-AU, this board has many more features than the Uno. Because it is backwards compatible you can think of it as revision 4 of the Uno, which is why we called it the R4.